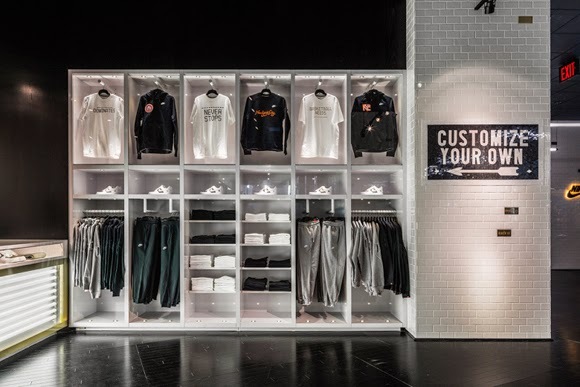 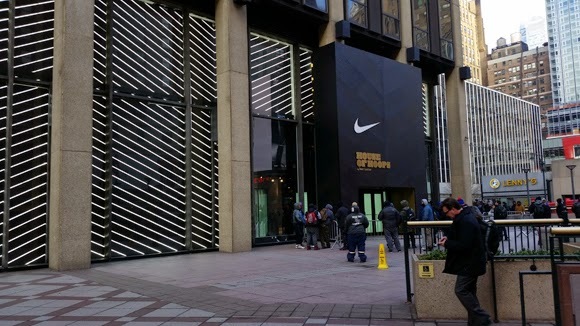 The old Borders space (RIP bookstores) outside Madison Square Garden at 2 Penn Plaza is now home to a Nike/Foot Locker House of Hoops pop-up. 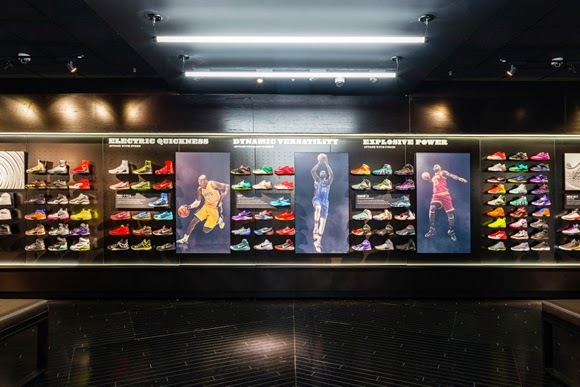 This shoe mecca pop-up is here for the NBA All-Stars game, and will remain open till February 22nd. 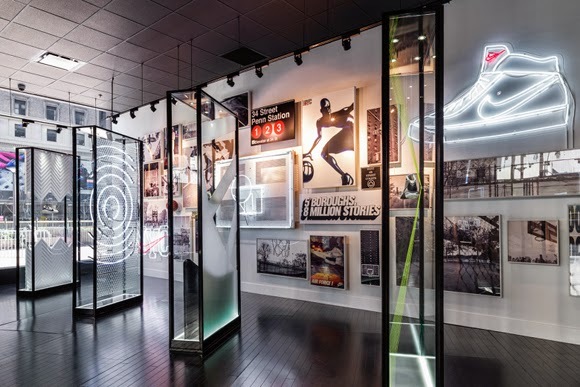 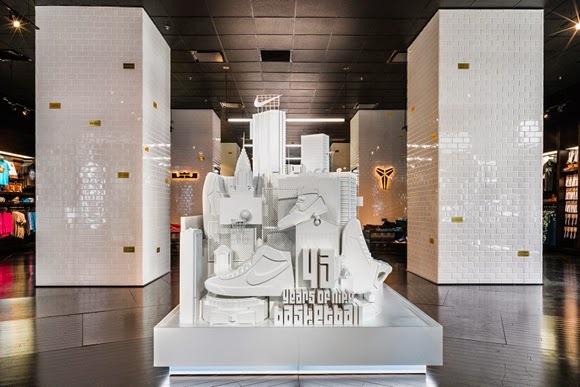 This 5,100 square foot location fits a lot of kicks, and will host shoes releases, a customization center, and visits from Nike basketball athletes.